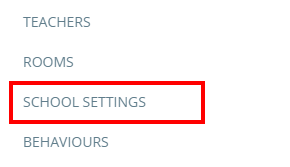 To change your school logo, click on the three lines menu in the top right hand corner of the page and select School Settings from the list of available options. Finally, click on the Upload area under the School logo heading. A file selector will appear, allowing you to select a new school logo. 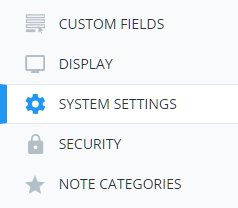 Once the new logo has been uploaded it will be left of the upload area.